Previously Hannah has released 2 records, Sky Above, Horse Below (2007) and The Blind Love EP (2009). 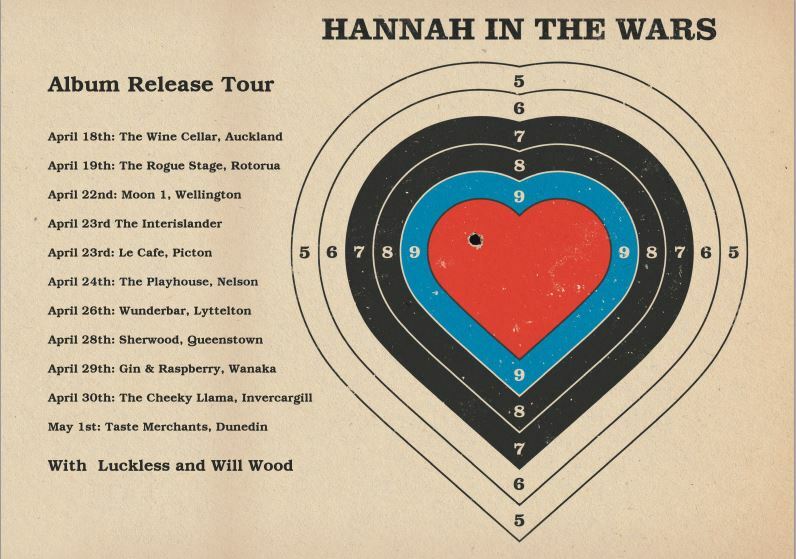 Both received to resounding critical acclaim, tracks such as murder ballad It’s Been Snowing All Winter brought attention to Hannah’s use of dark lyrics, twisted imagery and ethereal melody to earn her a place as one of New Zealand’s celebrated alternative folk writers. Now based in London, Hannah in the Wars is a new project, the result of working side by side with Roger O’Donnell of The Cure and a handpicked group of musicians. The songs are lyrically robust, emotional narratives – Curwood’s distinctive and powerful voice is accompanied by Telecaster, piano, various synth offerings, delicate string arrangements and the brooding pulse of an orchestral percussionist on the kit. O’Donnell has supported the band by offering up his country home studio as a recording base, as well as providing guidance with vocal performance, arrangements and his expertise in synth programming. The resulting 10 songs bring the likes of P J Harvey, Anna Calvi, Sharon Van Etten, Laura Marling and Smog to mind – delicacy entangled with intensity. The album is currently being mixed by Paul Corkett (The Cure, Nick Cave, Bjork) and will be released on 99X10 records in May 2014. 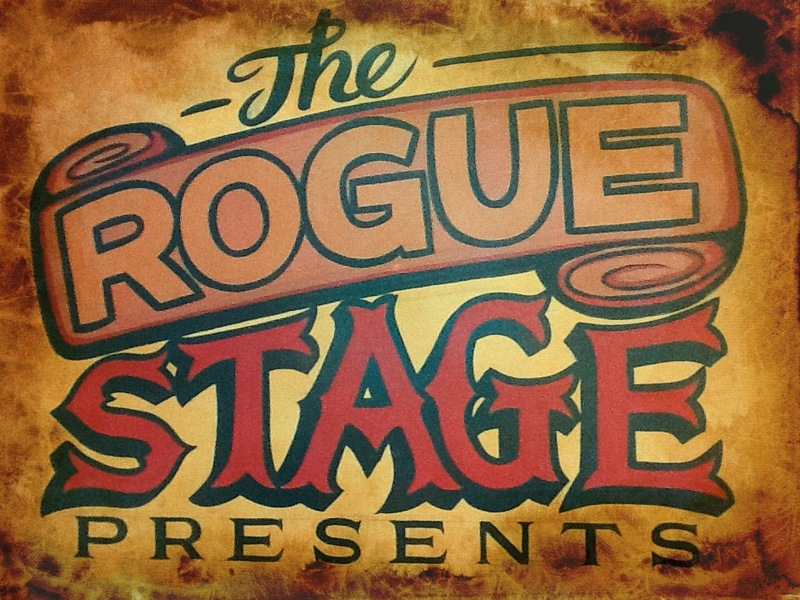 This entry was posted in April 2015, Upcoming shows and tagged Basement Cinema Rotorua, Hannah Curwood, Hannah in the Wars, Ivy Rositter, The Rogue Stage, Will Wood. Would have loved to go but an hours notice by email is just not enough!